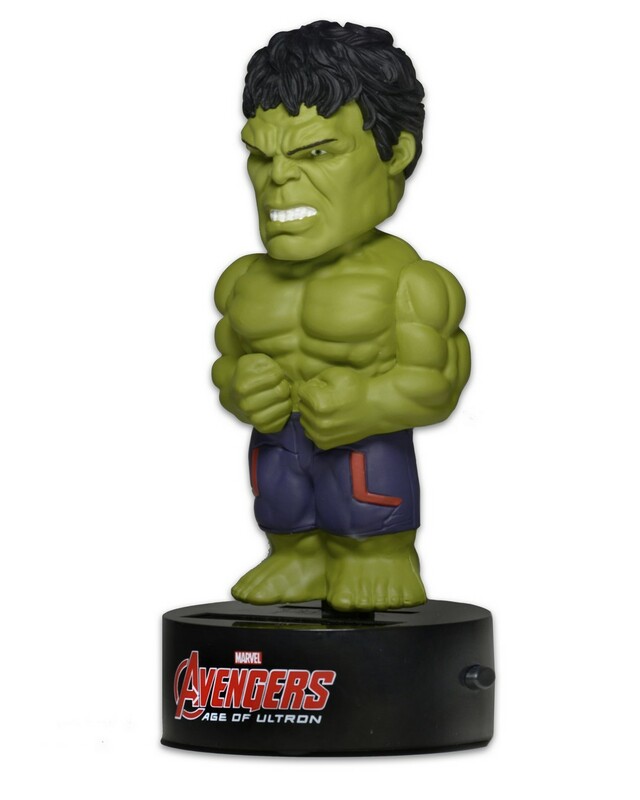 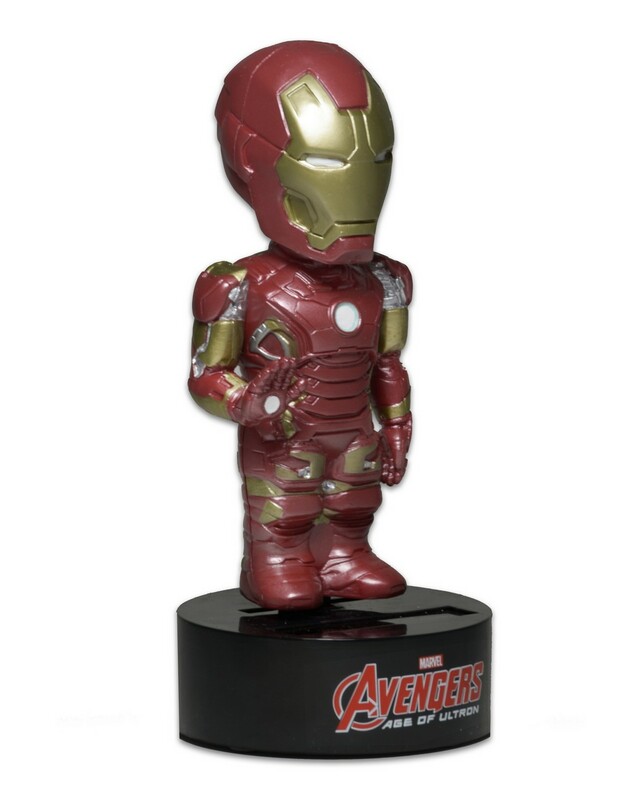 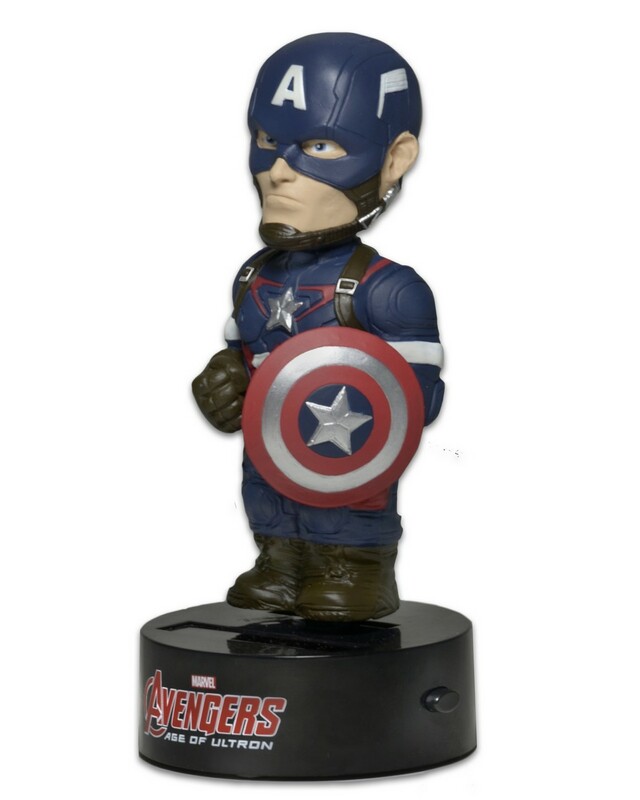 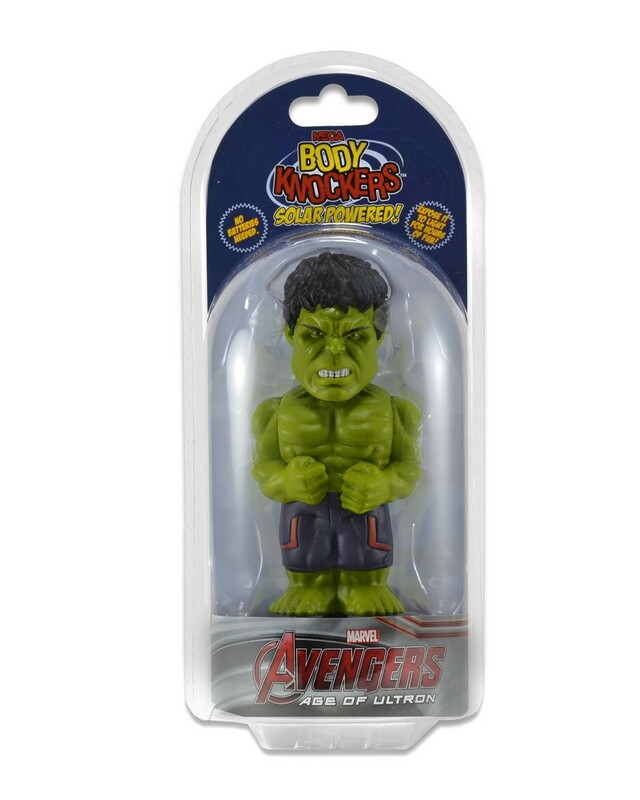 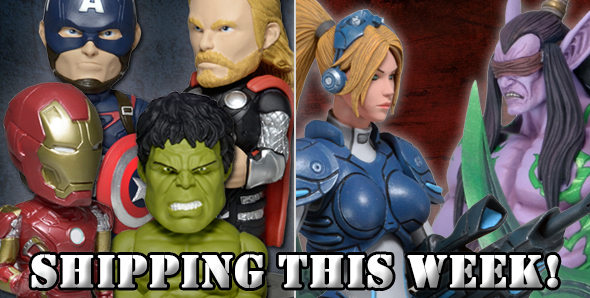 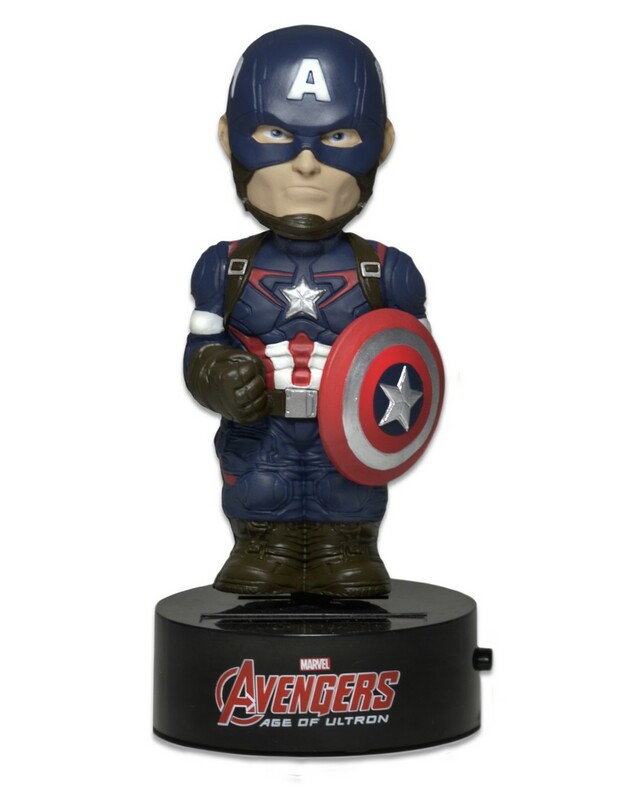 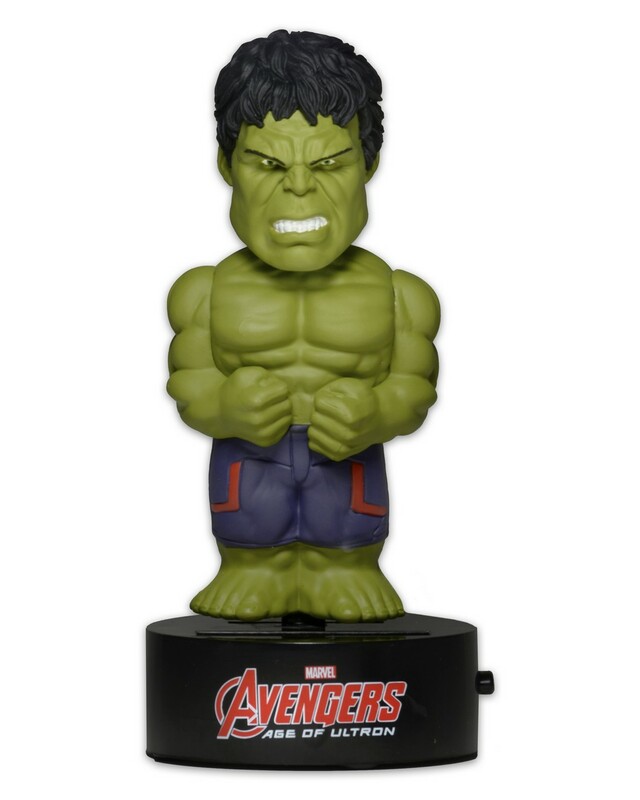 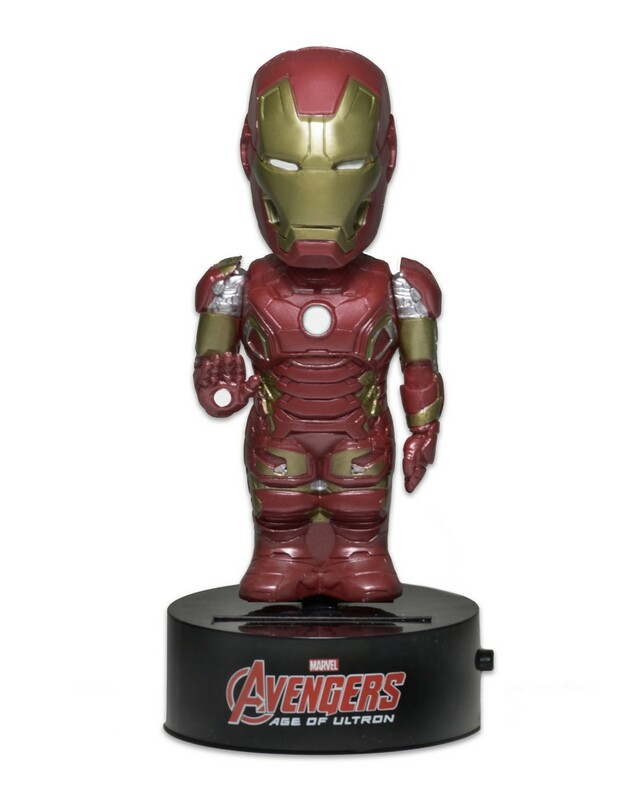 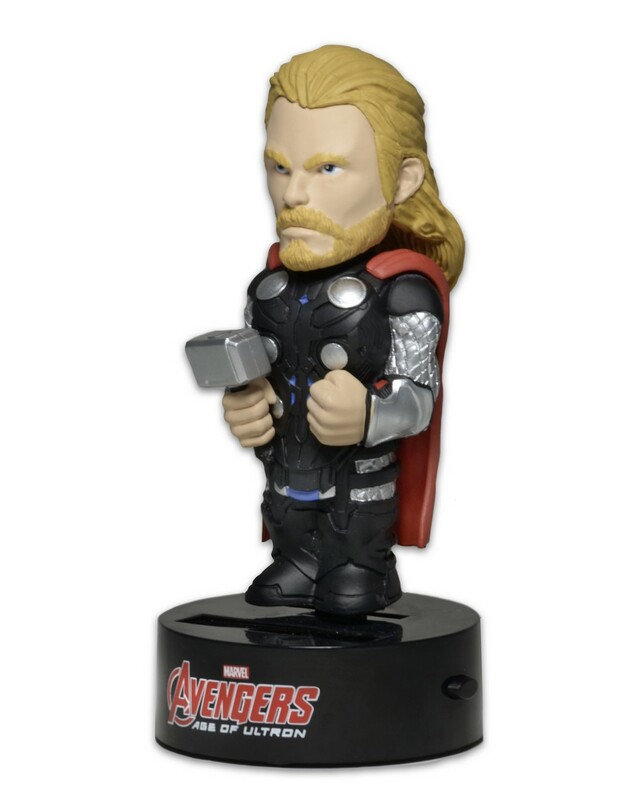 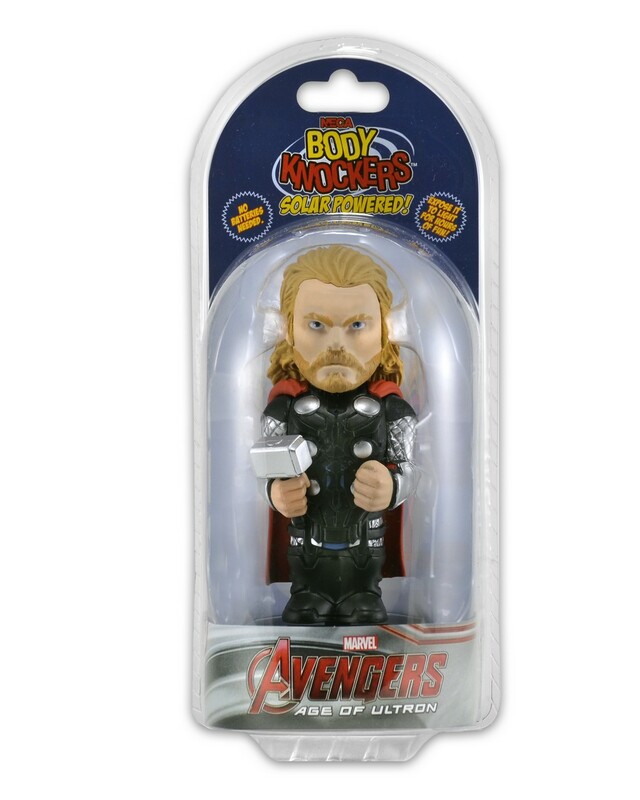 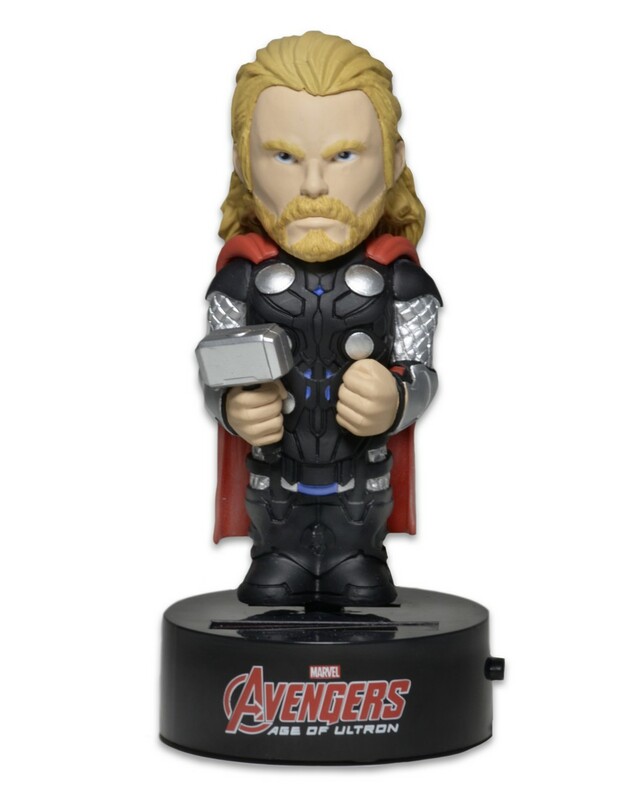 Six new products start shipping this week to retailers across the country – our very first figures based on Blizzard Entertainment’s Heroes of the Storm and solar-powered Body Knockers from Avengers: Age of Ultron (Iron Man, Thor, Hulk and Captain America). 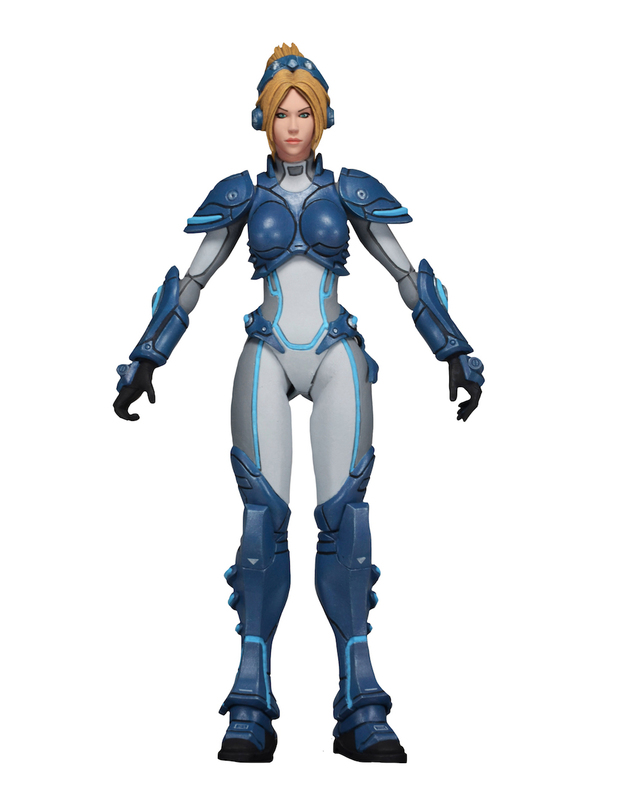 Check out the images below and look for them soon! 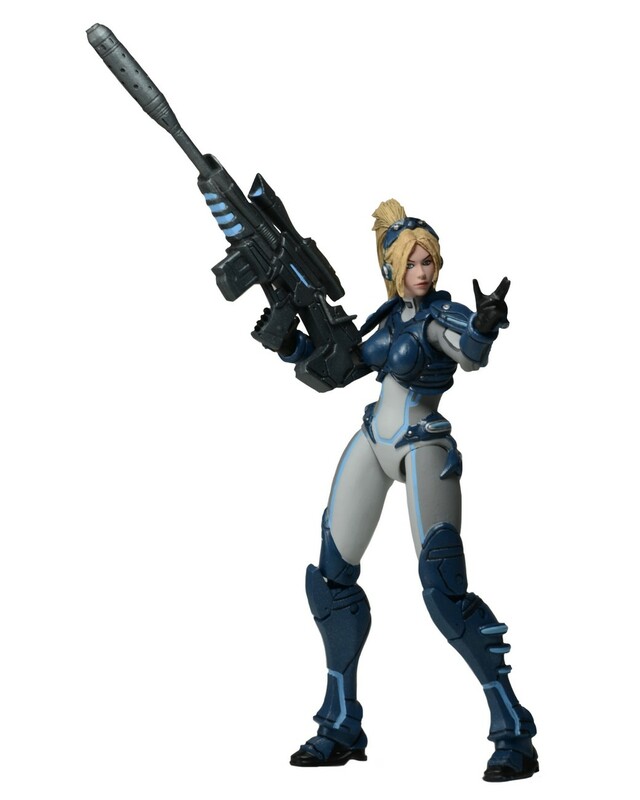 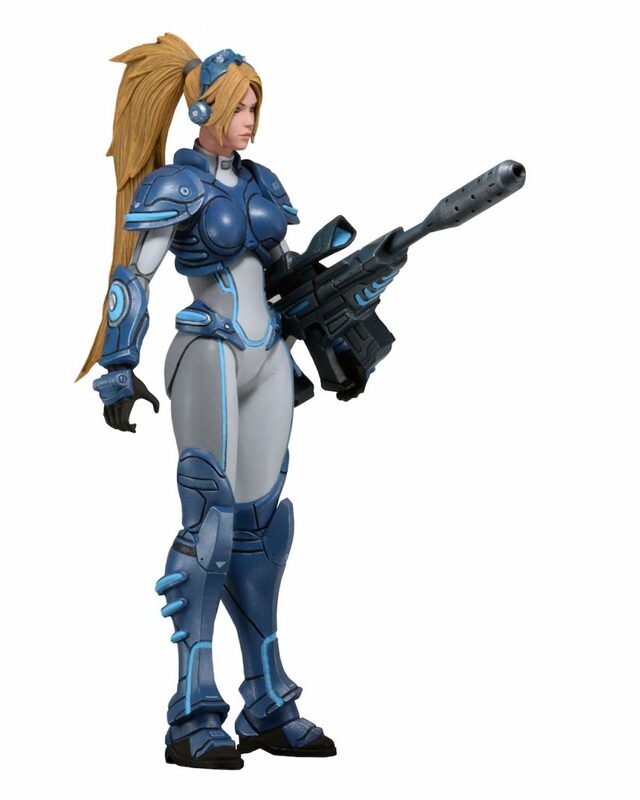 NECA is proud to present our first series of 7” scale action figures from Heroes of the Storm™, the upcoming online team brawler filled with favorite characters from Blizzard Entertainment’s vast video game universes! 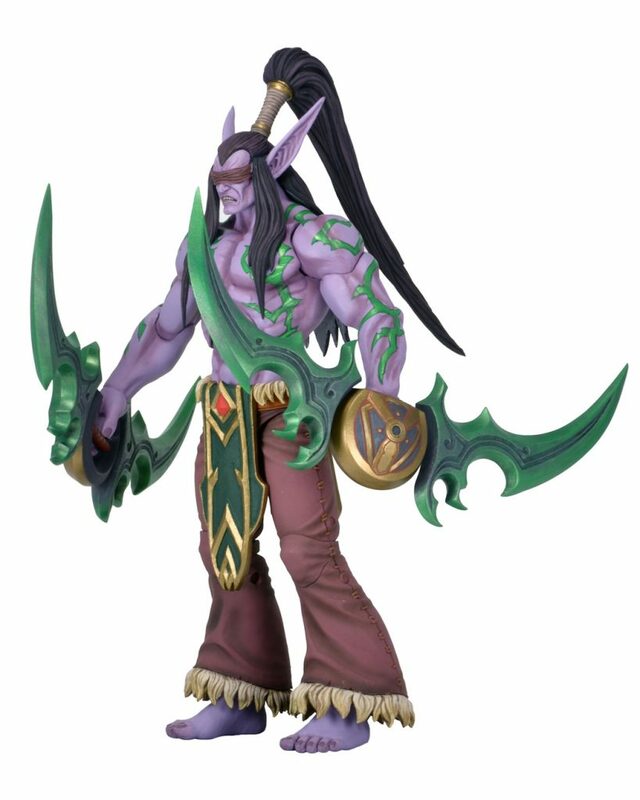 Created in collaboration with Blizzard, these fantastic figures feature game-authentic sculpts and nearly 30 points of articulation for great battle poses. 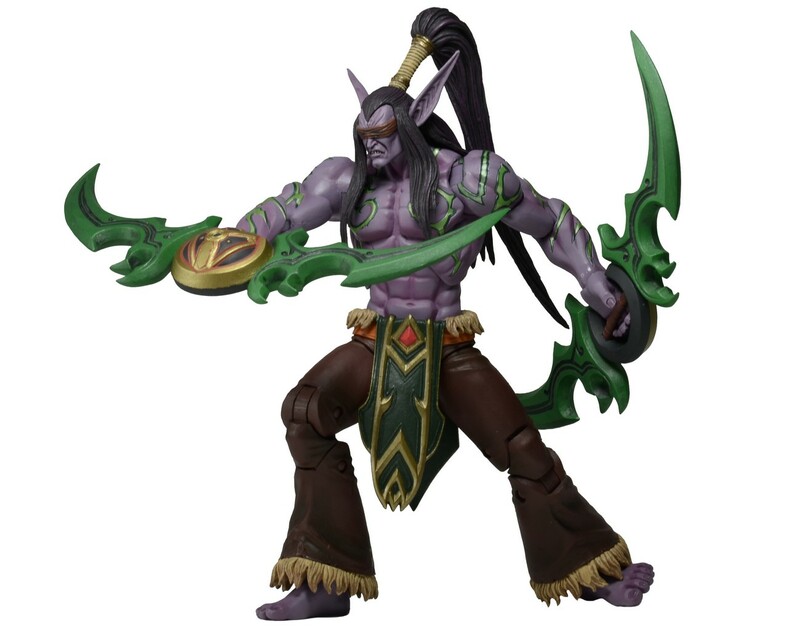 Series 1 includes Illidan Stormrage (World of Warcraft™) and Nova Terra (StarCraft™). 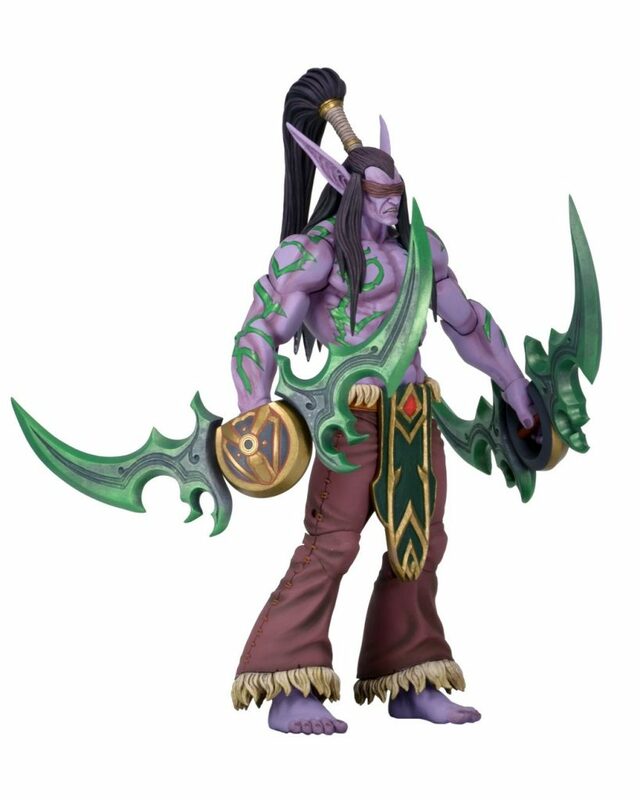 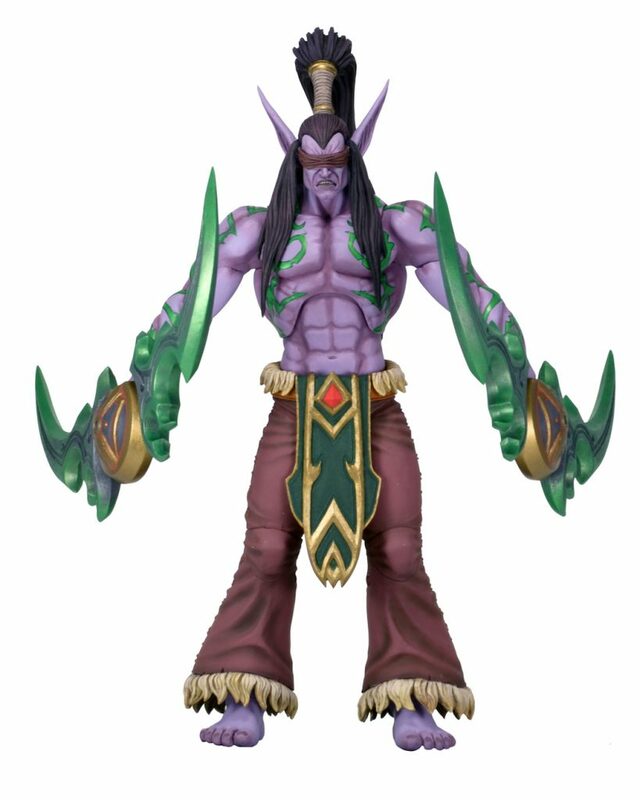 Illidan comes with Twin Blades of Azzinoth accessories, and Nova comes with rifle accessory and interchangeable left hand. 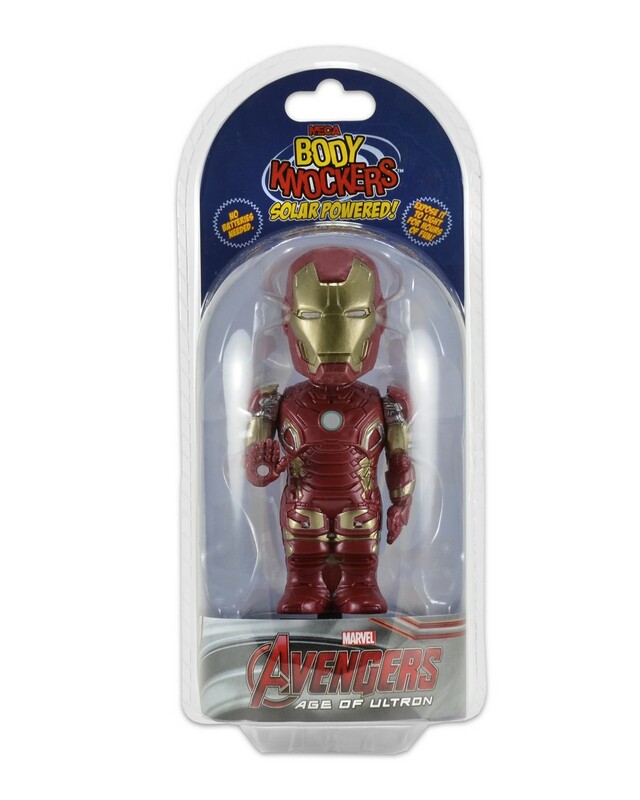 From Marvel’s Avengers: Age of Ultron, these Body Knockers stand 6” tall and rock from side to side when exposed to light. 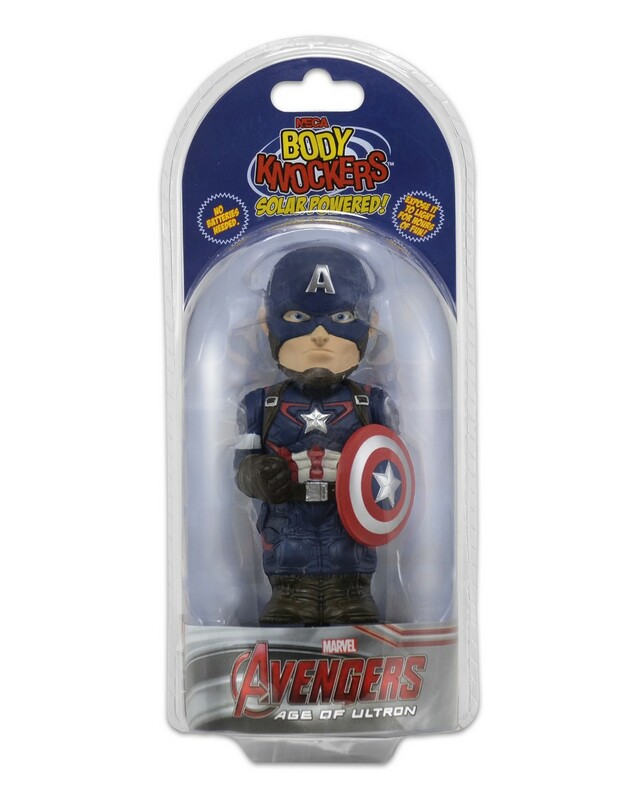 Collect the entire line of Body Knockers and watch your favorite characters work it all day long!